Wales Rugby Debentures are available to purchase or you can also lease the Debenture rights for face value tickets over a 1 - 20 year period. Do you have any Rugby Debentures or other Sports Debentures for Sale? Here at Buy & Sell Rugby Debentures we buy Wales rugby debentures as well as other rugby debentures and other sports debentures. 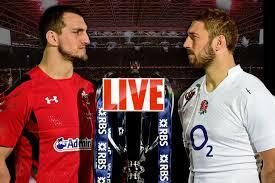 We will buy Millenium Stadium Rugby Debentures as well as other sports debentures for Stadiums around the world.